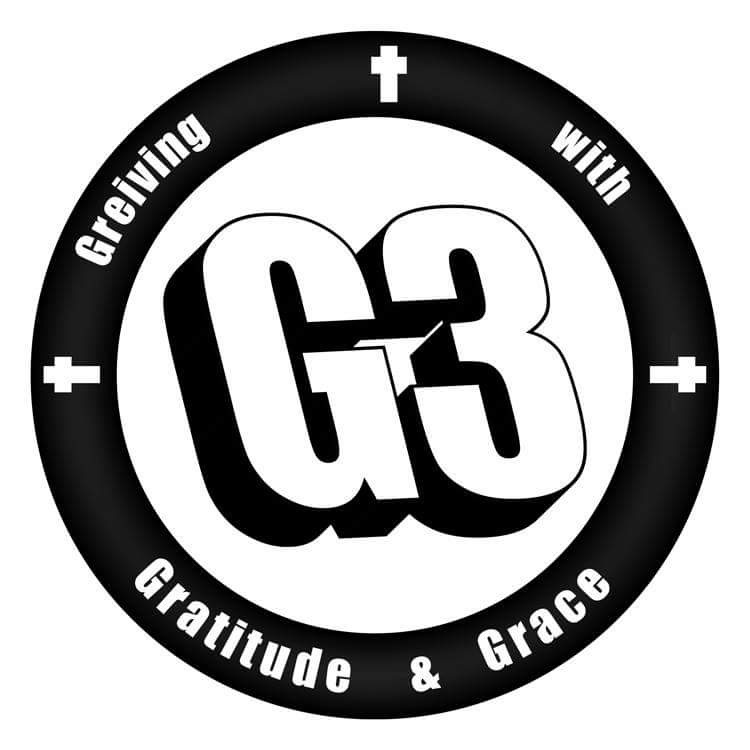 G3 which stands for Grieving with Gratitude and Grace. Gatherings are on the second Thursday of each month in the Parish Center at 7:00 PM. Anyone who is grieving a loss is welcome. It does not matter if the loss was many years ago or very recent. Gatherings include topical conversations, guest speakers, open forum discussion, and song. Refreshments are provided. Let us help one another heal and navigate our journey of grief with gratitude and grace.